BIG SPECIAL! Register for all 6 weeks of Summer Camp for the price of 4 weeks!! 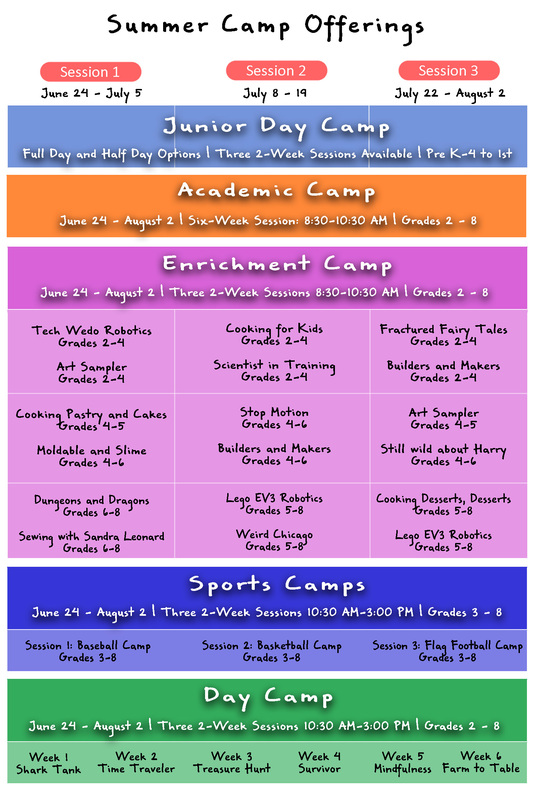 Your campers will be placed in any of our various enrichment classes from 8:30-10:30 and in Rec Camp or Sports Camp for the afternoon (10:30-3pm)! Due to the discount, campers may not choose their activities, but we will definitely take requests into account! 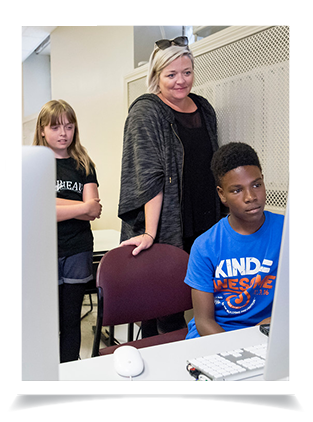 Our Jr. Day Camp is a warm and nurturing environment where these young campers will gain self-confidence and foundational skills for lifelong learning through both teachers guided investigation and independent exploration. 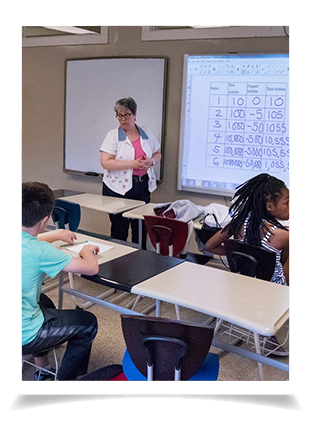 Each Enrichment Class is created to provide a fun and enriching camp experience. Campers won’t leave empty handed! Their imaginative creations, fond memories, and life-long skills will carry them through to next summer. Get ready for two weeks of sports and fun! 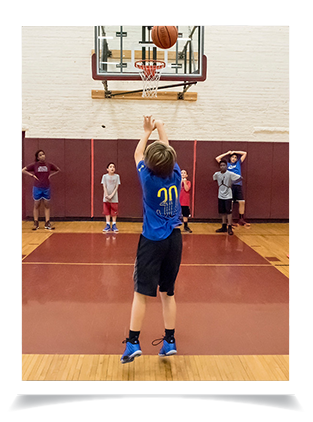 At our Sports Camp, we focus on building skills and gaining confidence with basic and advanced techniques. Players also benefit from technical and tactical training with age-appropriate activities such as tactics under pressure of an opponent and game conditions. We keep it fun and lively! This summer, explore your hidden talents in our two-week theatre camp for students in grades 3rd through 8th. With hands-on experiences in acting, singing, choreography and more, this camp helps to grow self-confidence, performance skills and collaboration. 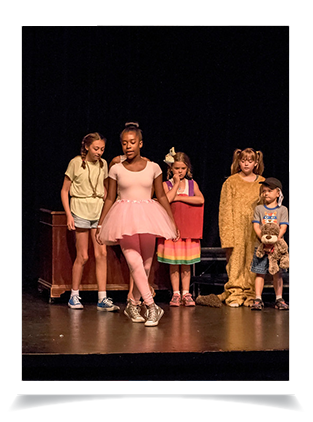 Through theatre games, improvisation activities and more, every camper will have the confidence to perform on stage in a showcase for family and friends. 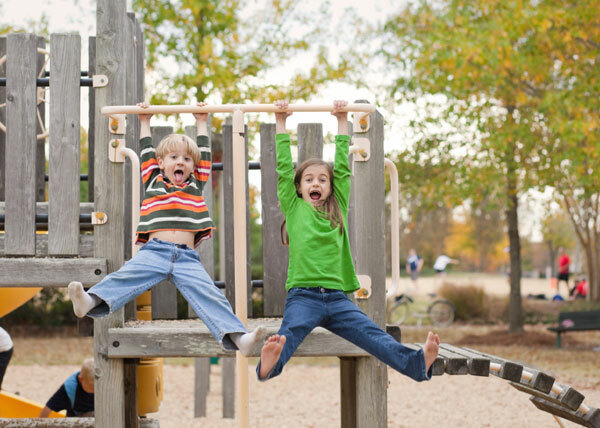 In our Day Camp, campers rotate all over campus enjoying many activities sure to spark interest and imagination. Engaged campers will experience art, music, drama, games, science investigation, projects in our new tech center, activities in the maker space and more. Each Friday will be a special day with either a field trip or a special visitor. Each week, Day Camp will have a new theme for the week. 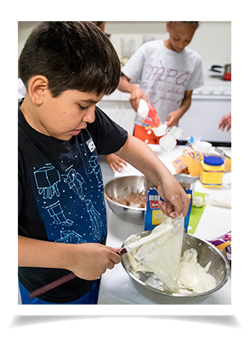 From time traveling to farm to table, campers will learn new ideas while having fun and making new friends. Fun for everyone!